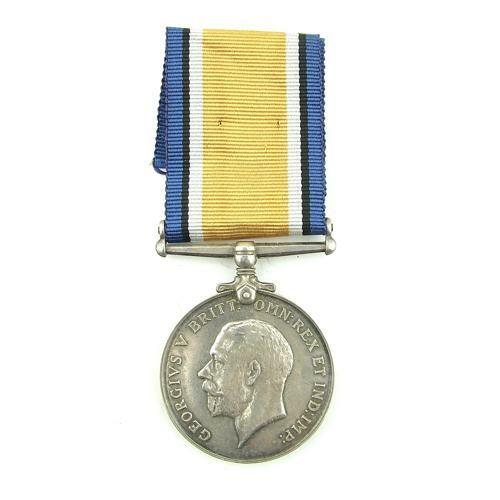 WW1 British war medal awarded/named to A.C.1 M.W. Haddy, Royal Naval Air Service. His service number was F.28976. Brief research suggests he joined in August 1916 and worked as a labourer and was still in service when the RAF was formed in April 1918. Very fine condition with ribbon. Stock code M222873-33.